Simplicity and clarity are the key to good logo design. Priority Pixels can help you stand out from the crowd and work with you to create your brand message, realising your company values in a visual format. 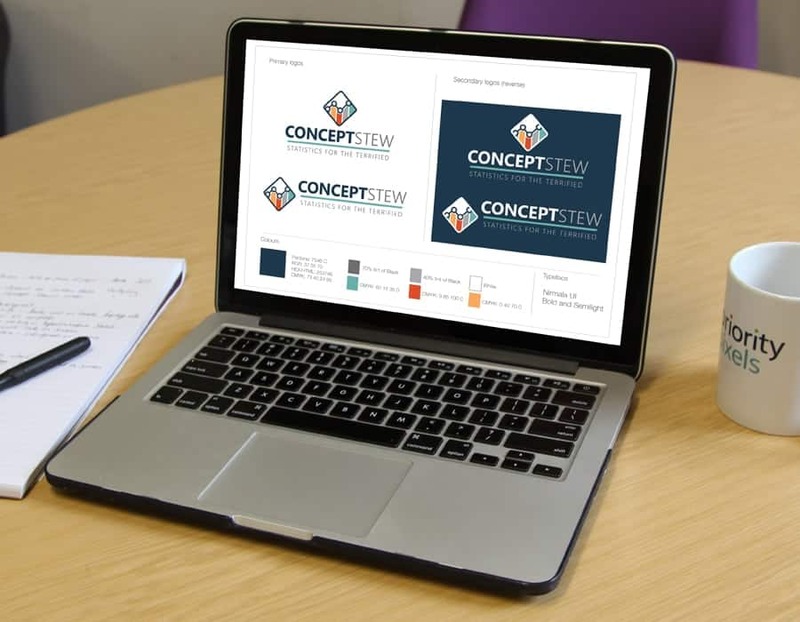 We offer a logo design service that includes a choice of concepts and as many revisions to your chosen concept as you need to make sure it's right. 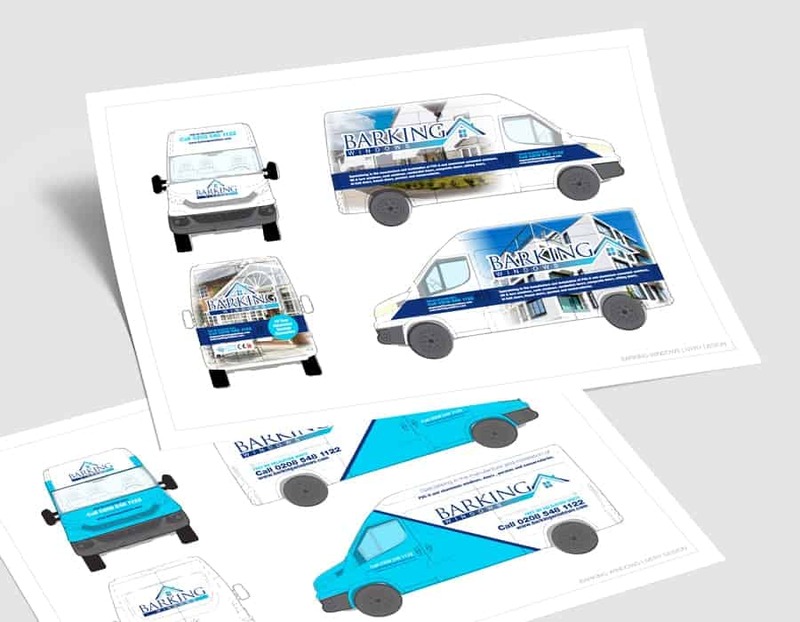 We'll then supply you with your final logo in multiple formats and sizes to suit every medium. Your logo will be designed on a specification sheet with cmyk and rgb values which you can then use to send to any third parties that may require it. Your final logo will be designed in .eps format meaning it can be used on anything from a business card to a billboard without losing quality. We've designing logos for use on websites, brochures, letterheads, van livery, clothing, you name it, we can design for it. 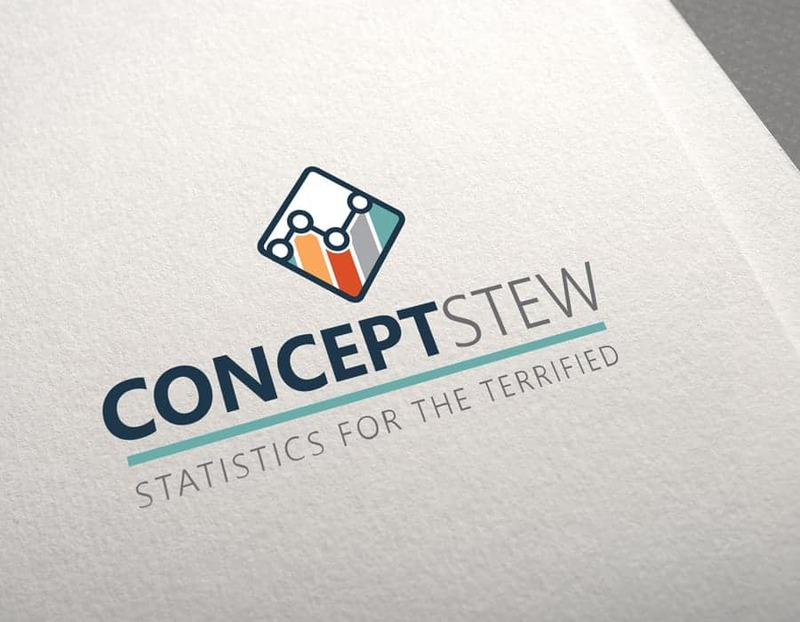 Working with the Concept Stew team, we presented a number of designs for their new logo, and after a few refinements, they chose a final design on which their new branding would be based. The overall brand identity that followed was used as a foundation to create a number of visual concepts for the new website. These concepts were then tweaked and stylised, providing the basis for the website development. After the site was built, we perfected the design to improve certain elements throughout. 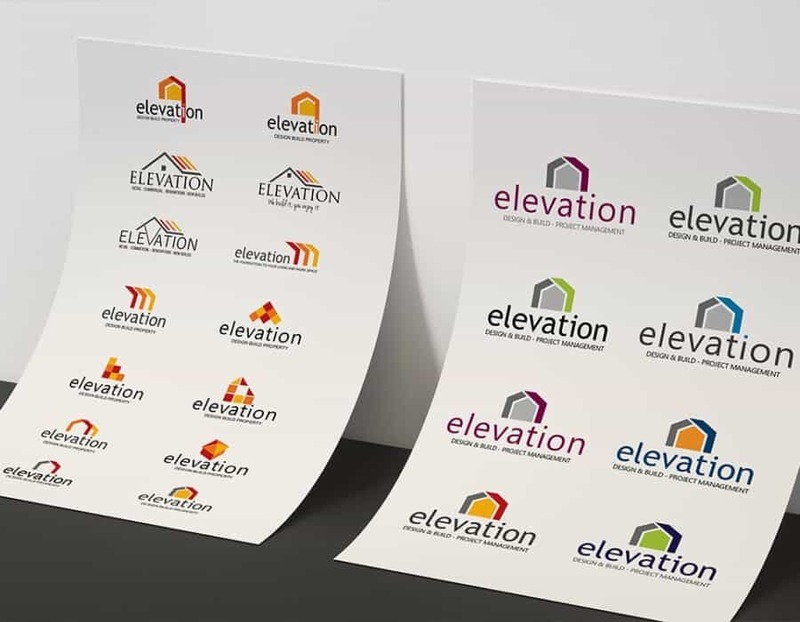 As a successful independent design, build and project management firm, Elevation Property Ltd were no longer reliant on their website to attract new business. What they didn’t have was a platform with which to showcase their previously completed high-end projects around South West London. Part of the process was to create a new logo that reflected who Elevation are, and what they do. The Priority Pixels graphic design team designed and submitted initial concepts and colour schemes and, working closely with Elevation, refined the chosen logo to the version you see on the site today. 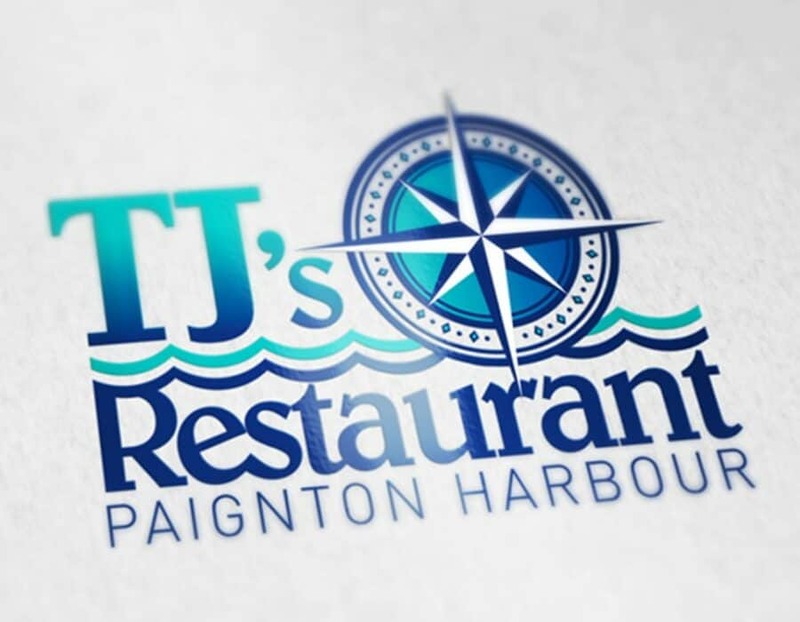 TJ’s Restaurant is based in Paignton, Devon next to the Harbour. Priority Pixels were commissioned to redesign TJ’s logo and create an A5 poster which was used in the local press to advertise the restaurants new menu. 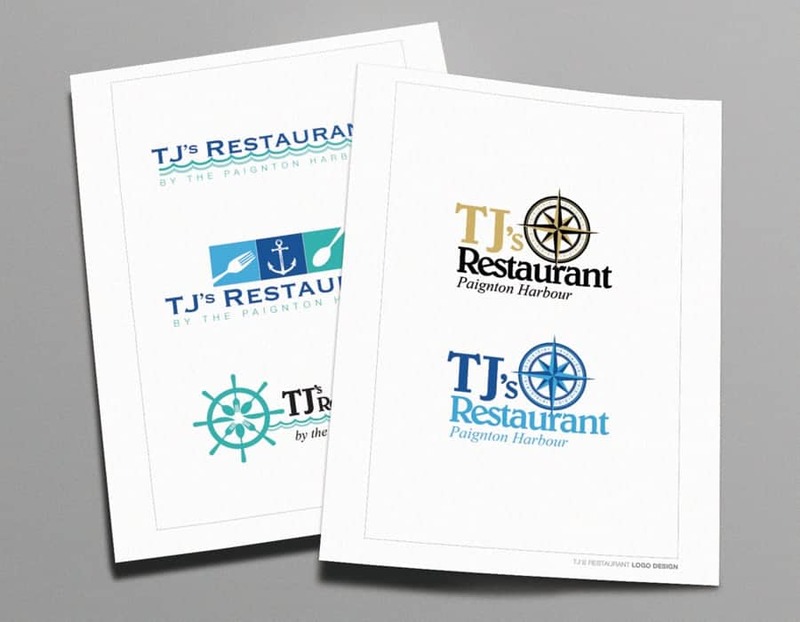 Priority Pixels worked closely with TJ’s restaurant designing several different logos, which were then edited based on feedback until the final version was chosen. Subframes UK are the largest supplier of welded and mechanically joined cavity closers in the UK. As part of a larger rebrand Priority Pixels designed a new logo with fresh corporate colours. 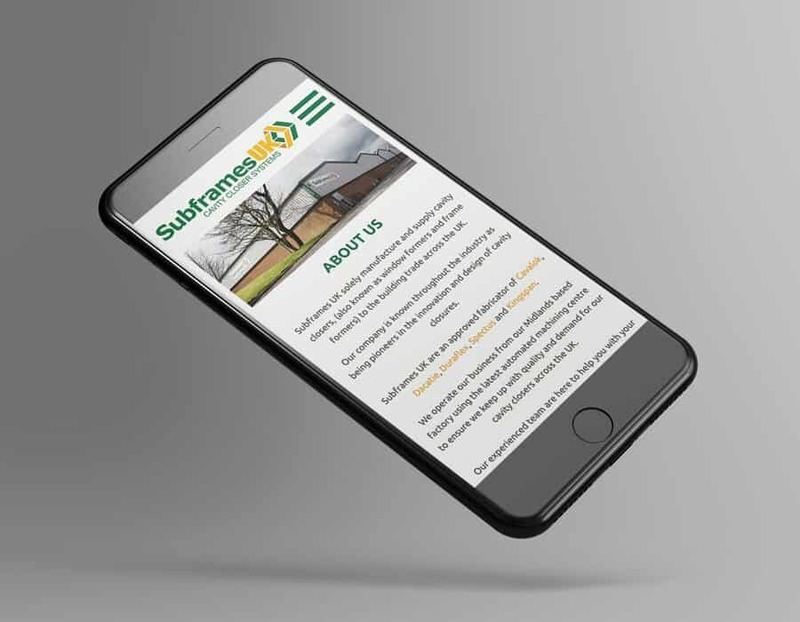 Working with Subframes UK throughout the process, we created different designs and colour variations, until the final logo you see on their site was chosen. Since we completed the branding and logo, Subframes UK have gone on to use them throughout their marketing, including building signage, uniforms and product packaging. creating a new logo that was easily identifiable and usable across different mediums. The Priority Pixels graphic design team worked with Tom, designing several concepts and colour schemes to create the logo you can see on the site today. We also created logo versions in other formats so Tom could use them easily for any print or digital purpose. Thermo Door are the market leading suppliers of premium quality, bespoke external and internal doors. Priority Pixels worked with Thermo Door to give them a new logo which really stood out from the crowd. Working with Thermo Door, Priority Pixels created several logo designs of varying styles before the final logo was selected for use across their website and print material. 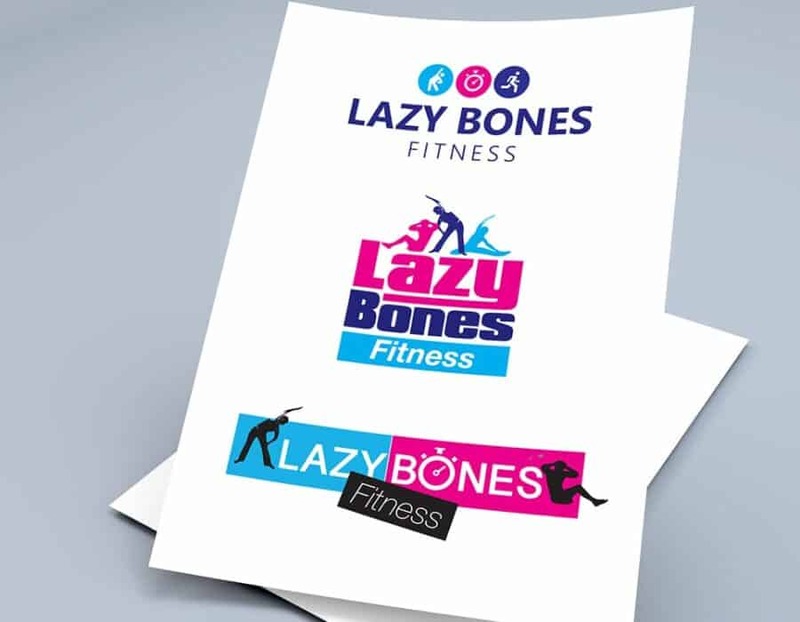 Priority Pixels helped bring the Lazy Bones Fitness into reality. They created our logo and full branding, alongside our bespoke website and social media pages. But more than that, Priority Pixels continue to work with us 18 months later, assisting with all things SEO, online marketing, graphic design and general business advice. The team go above and beyond in helping their clients and we would never go anywhere else. I can recommend the team 100%! Priority Pixels have created a beautiful website for us and have been extremely clear and helpful when explaining everything that was involved from the very beginning and throughout the whole process. They have been prompt and straightforward about tweaks and corrections during the process, and very kind and patient when I was ill and everything went rather slow as a result during the testing part of the project. Priority Pixels recently redesigned our website and did a fantastic job. We are extremely happy with the end results and have had nothing but positive comments since the website has launched. Paul and the team were a pleasure to work with throughout the process and continue to support us now where needed. I would highly recommend.